We’re delighted to offer you a new and unique tour that connects with local residents who have an exceptional understanding of Vietnamese antiques and the arts. Joining guests with family life, we peel back the cover of society to reveal the quirky character of Hanoi in all its beauty. Starting at Hanoi’s Museum of History, you will gain an overview of the country and its history. From here depart for the West Lake area and walk by the antique shops along Nghi Tam street. Visit Mrs Ha who invites you in to see her family’s quiet private space full of rare antiques and classical music. Next stop is downtown Hanoi and the private residence of Professor Nguyen Bang Giang. Passing a small modest shop on the ground floor, you can enjoy the Professor’s grand private collection spread over three floors. Here you listen to accounts from Mr Giang and his wife who are passionate about everything from Vietnamese archaeology to bonsai growing. Why not add this fascinating morning tour to your next stay in Hanoi on a World Discovery Vietnam holiday? 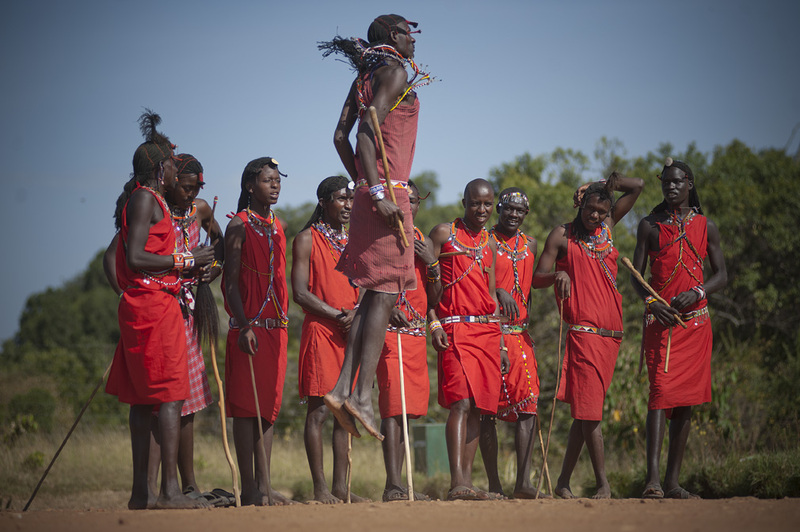 A unique safari destination within minutes of arriving in Kenya! President Obama’s high profile visit to Kenya over the last few days has created considerable publicity in the media. As a result, Kenya’s image has been given a positive boost and this should stimulate a renewed interest in going on safari! The Foreign Office change of advice on Kenya’s beach areas should also help in getting tourists back to this fabulous destination. Nairobi is the gateway to Kenya for most passengers and we thought we would highlight again the amazing Nairobi Safari Camp, which we recommend to all passengers who want to get into the spirit of safari the moment they land! 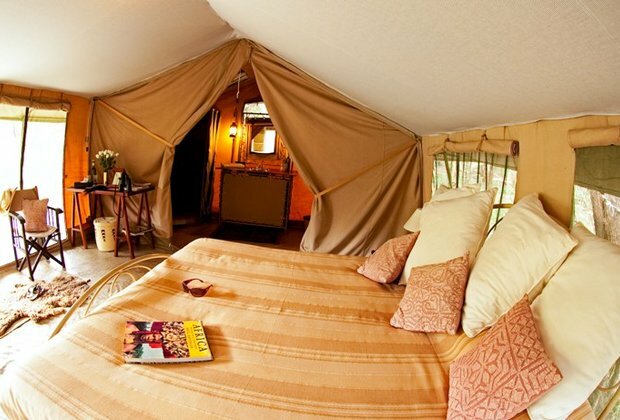 This authentic safari camp is the first and only accommodation to be allowed within Nairobi National Park – a vast 117 km-squared area of diverse habitats supporting a broad range of animal and bird species. There isn’t anywhere else in the world like it; with sweeping plains on one side and Nairobi city on the other. Nairobi National Park is a wildlife haven unlike any other, with virtually guaranteed sightings of rhino a reason in itself to visit, and Nairobi Tented Camp offers guests the opportunity to really get to know this unique destination and its wildlife. International visitors will leave Jomo Kenyatta Airport and within ten minutes start their wildlife encounter, with the last 20 minutes of their short half an hour journey filled with the excitement of their first game drive in Kenya! This is the best choice in Nairobi for clients who prefer to be away from the hustle and bustle of the city centre, and is a great way of extending any safari experience. Prices are very competitive, beginning at just £69 per person per night sharing on a Bed and Breakfast basis including soft drinks, and there is a choice of extras (Lunch, Dinner, Game Drives). 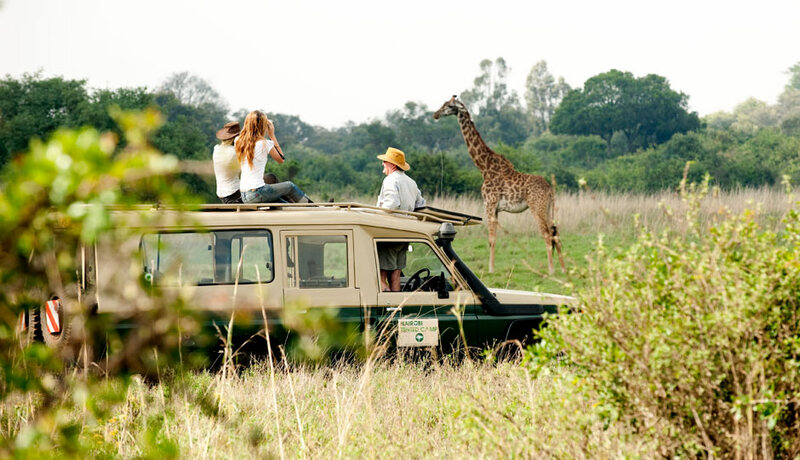 Special ‘Game Packages’ are also available including Full or Half Board, game drives a visit to the Elephant Orphanage. £1,000 per couple off our Polar Bear Migration holidays! If you book on one of our naturalist-guided Polar Bear Migration holidays in October or November this year, we’ll reduce the cost by £500 per person! Staying on the shores of the Hudson Bay in comfortable lodge accommodation in the town of Churchill, often referred to as “The Polar Bear Capital of the World”, you will travel through a pristine wilderness aboard a specially designed, heated, ‘Tundra Buggy’ to get close to the bears – an experience you will never forget. 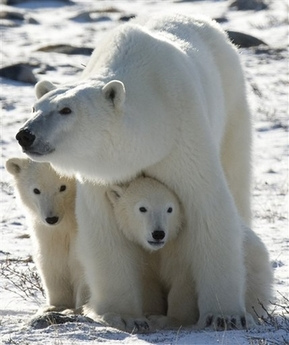 The Polar Bear Holidays are led by professional Canadian naturalists with extensive experience with both the natural and cultural heritage of the Churchill region. The Manitoba-based specialist company we use has over 25 years experience in conducting Polar Bear viewing in Churchill. You’ll need to book by the end of this month, however (31 July 2015) to qualify for this amazing reduction. 6 day Polar Bear Migration: 12, 15, 17, 18, 21, 24, 30 October: 7 November. 7 day Polar Bear Adventure : 2, 10, 11 November. In the months of August and September the backwaters of Kerala come alive with festivities, as thousands of spectators gather on the river banks to watch a spectacular regatta – the unique KERALA SNAKE BOAT RACES. The massive snake-boats of Kerala, popularly known as chundans, were the battleships of the kings of yore. Today they are the pride and glory of each individual village, prepared and kept in perfect ‘battle condition’, in order to participate in the annual race for glory, with 100-120 rowers per boat. Boat race crews begin to practice for the race months before the great day. They live, eat and toil together to work themselves into a well-oiled team. The races of the snake boats are the highlights of the festival events. The rowers sing songs known as Vanchi pattu to the rhythm of the oars. The drum beats and boat songs work the spectators and the oarsmen into frenzy as the race starts. The races are held in around a dozen different locations throughout this period. The most famous is the NEHRU TROPHY race in Alleppey, which takes place on the second Saturday of August (8 August in 2015). 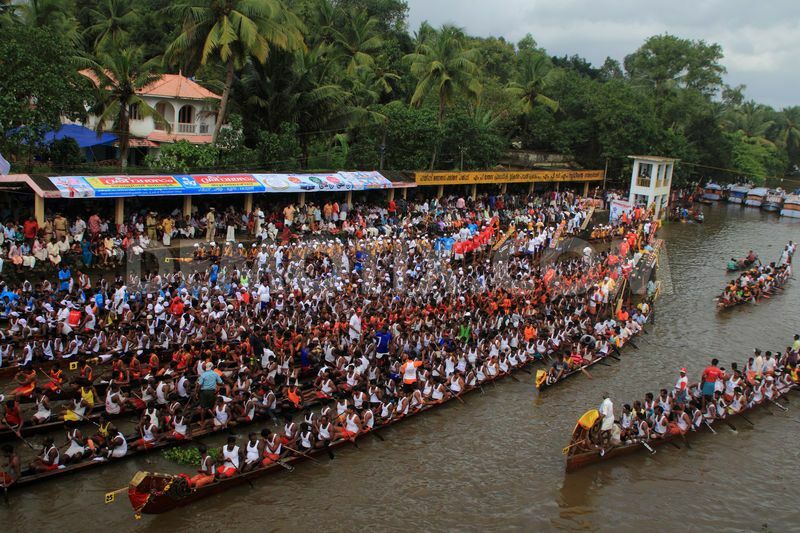 World Discovery can adapt any of the Kerala Holidays featured on their website to include the Snake Boat Races. It’s still the rainny season in Kerala in August and September, but there are fewer visitors and prices are significantly lower. Just imagine! Three days and four nights crossing Canada’s vast expanses while being pampered by VIA Rail’s dedicated staff. A delicious meal with northern lakes rolling by. A 360-degree view of the golden prairies. An aperitif at the foot of the Rockies. These are just some of the pleasures that await you on board the Canadian, VIA Rail’s great transcontinental train. You wake up and open the curtains to be greeted by the majestic Rocky Mountains slowly emerging from a veil of clouds. You prepare quickly for breakfast, spurred on by the gentle rocking of the train and the promise of freshly brewed coffee. After leisurely savouring your breakfast omelette, you collect your book and head to the Skyline car. There, you’ll sip, read, socialise… and scan the panoramic view for a glimpse of elk moving across the valley. The Toronto-Vancouver train, which takes four days to travel between one of Canada’s largest cities and the Pacific Coast, lets you see the breadth of the country like never before. Take in boreal forests reflecting on the surface of the Great Lakes. Prairie sunsets painting vast skies in shades of fire. Mountain peaks towering above as the train winds through the Rockies. You can choose the relaxing ambience and attentive service of budget travel in Economy class, but we highly recommend an upgrade to the pleasures of a cosy bed, a gourmet table and exclusive access to stylish lounges in Sleeper Touring Class. 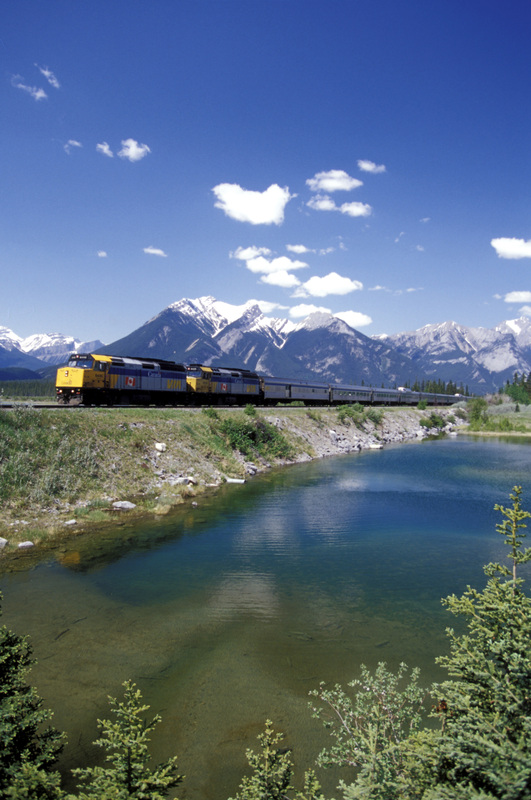 World Discovery can put together a variety of tailor made itineraries to incorporate an unforgettable journey on Canada’s Via Rail trains. 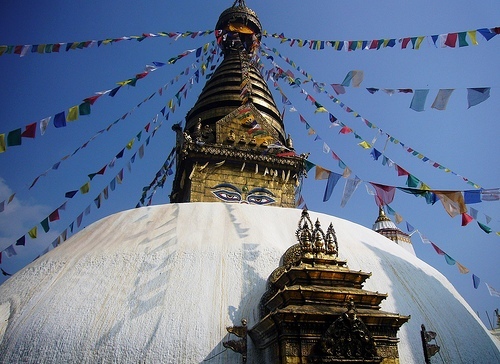 Earlier this month we let you know that Nepal is back in business following the tragic earthquake of earlier this year. Take a look at this charming short video which will give you a visual confirmation that things are getting back to normal in this fascinating destination. ‘Lavash’ bread now on the UNESCO World Heritage list! The UNESCO cultural and scientific organisation has decided to include the Armenian flatbread ‘lavash’ on its intangible cultural heritage list, recognising the importance of the foodstuff to the country’s inhabitants. Lavash, a staple of Armenian cuisine, is a type of soft and very thin flatbread that can be condumed as a wrap for cheese, meat or vegetables. 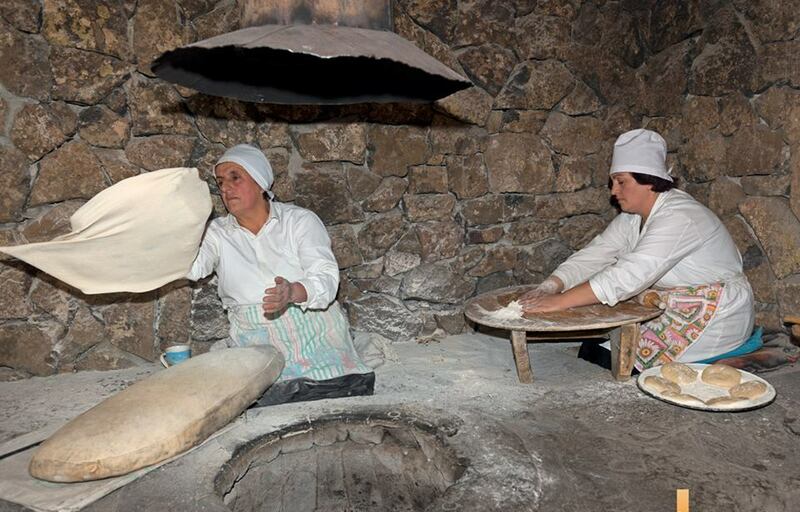 According to a note on the UNESCO website, preparation of lavash “requires great effort, coordination, experience and special skills” and “strengthens family, community and social ties”. This short video gives you an idea of the skills involved! Sample this unique food on a World Discovery Armenia Holiday. 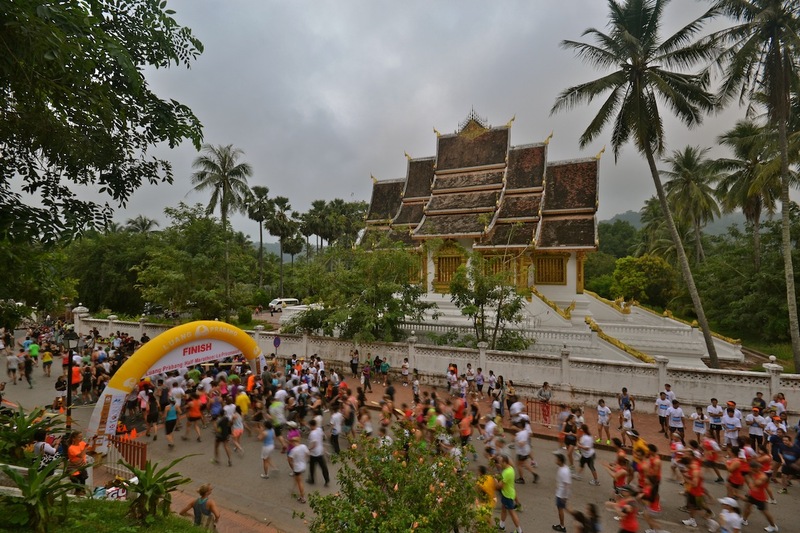 If you love travelling to exotic places and also like to keep yourself fit by running in charity races, then this October’s Third Luang Prabang Half Marathon may be just the thing you’re looking for! The event is sponsored by all the major hotels in the city – see below for the World Discovery affiliates – and has already established itself as an enjoyable fun day which also generates thousands of pounds for worthy causes throughout Laos, one of the world’s poorest countries. 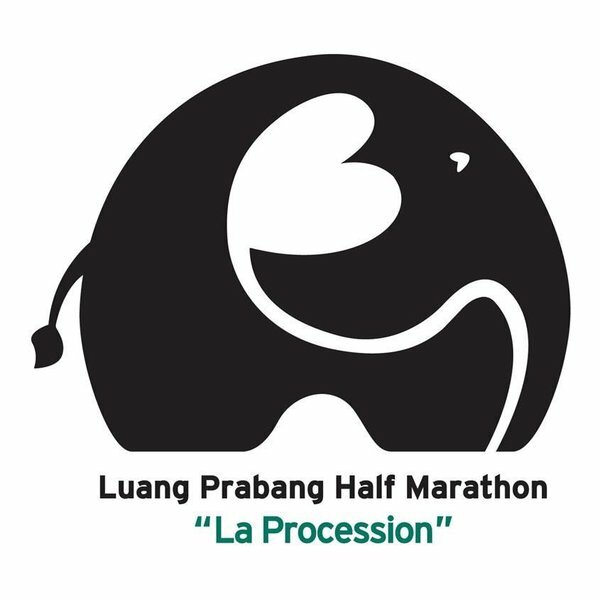 The Luang Prabang hotels naturally get heavily booked during the days before and after the race so early booking is recommended. World Discovery recommend Le Sen Boutique Hotel or the colonial-style Maison Souvannaphoum, both of which are featured on our website. We can put together a private tour of Laos, perhaps combined with neighbouring countries such as Thailand, Cambodia or Vietnam, to include a stay in Luang Prabang at race time. The Kenyan Government has introduced a new e-visa service for UK and Irish travellers, effective from this week. You can apply for the e-visa prior to your arrival in Kenya via the e-visa portal. There is a two-month transition period, until the end of August, where you can either purchase your visa in person at the Kenya High Commission in London, at the Kenyan Embassy in Dublin or on arrival at Jomo Kenyatta International Airport in Nairobi. The e-visa will be compulsory from 1 September and travellers are advised to register for their e-visa application in advance. Approval for the e-visa can take up to seven days. Good news for Kenya on another front – The Foreign and Commonwealth Office has lifted the non-essential travel advisory on all of the coastal area south of Malindi, which also covers Mombasa and Moi international airport. which are now no longer in the restricted zone – World Discovery has a range of Kenya Safari Holidays with beach add-ons. It’s always been one of our favourite place names, but there’s more to this historical site than an amusing moniker. Head-Smashed-In Buffalo Jump is an archaeological site known around the world as a remarkable testimony of the life of the Plains People through the millennia. The Jump bears witness to a method of hunting practiced by native people of the North American plains for nearly 6,000 years. 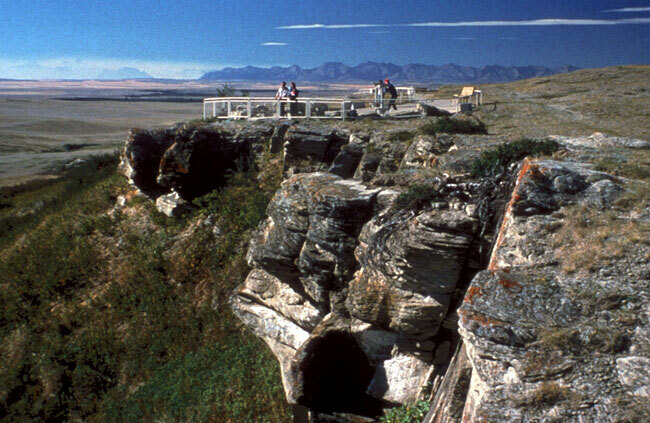 In 1981, the United Nations Educational Scientific and Cultural Organization (UNESCO) designated Head-Smashed-In Buffalo Jump as a World Heritage Site. Located 18 km north and west of Fort Macleod, Alberta, at a location where the foothills of the Rocky Mountains meet the Great Plains, one of the world’s oldest, largest, and best preserved buffalo jumps can be found. Head-Smashed-In has been used continuously by aboriginal peoples of the plains nearly 6,000 years. World Discovery offers a range of Canada Holidays. We can put together a tailor made programme to include Head-Smashed-In Buffalo Jump.